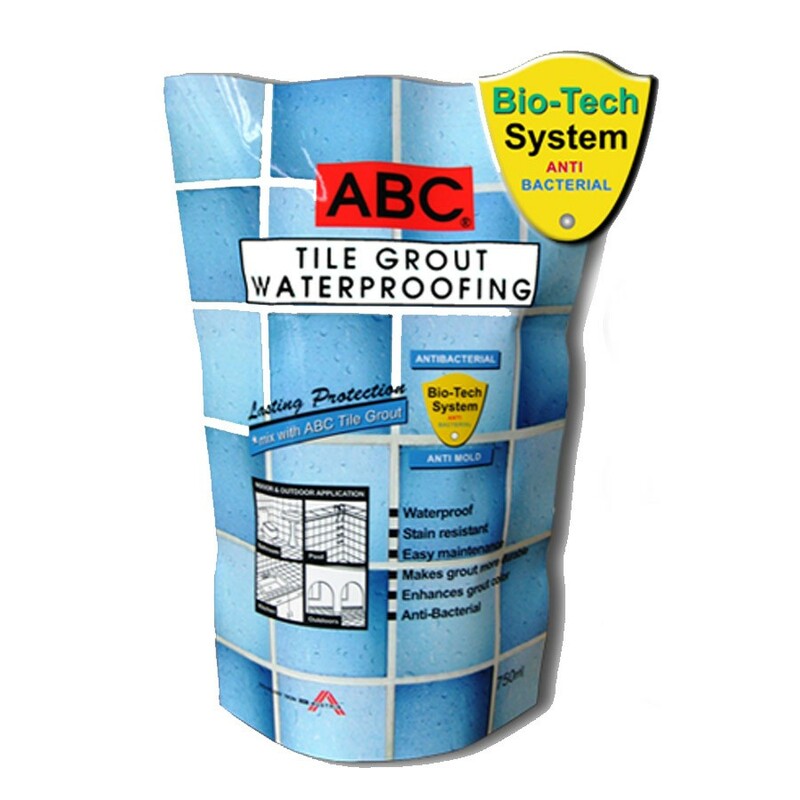 ABC TILE GROUT WATERPROOFING with Bio-Tech System is an acrylic based tile grout additive. It makes tile grout waterproof, stain resistant and more durable for easy maintenance. 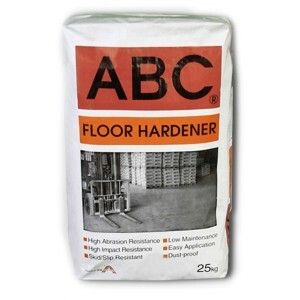 It is specially formulated for direct mixing with ABC TILE GROUT. 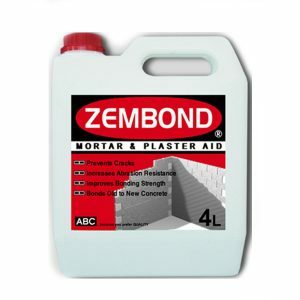 It brings out the grout’s color and greatly improves its abrasion resistance, bonding and flexural strength. 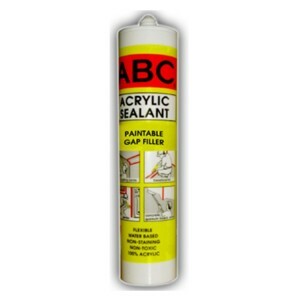 ABC TILE GROUT WATERPROOFING is essential to safeguard tiled areas that are permanently or frequently immersed in water for lasting protection. Before grouting, remove excess tile adhesive or any loose particles in the tile joints. 1. 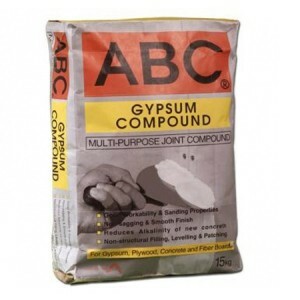 Mixing Use a clean plastic pail or a non-absorptive container to put ABC Tile Grout. 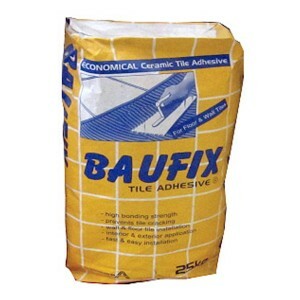 Shake Tile Grout Waterproofing and pour to the container with the adhesive. Stir to achieve a workable, pasty consistency. Use a low speed mixer for best results. Let the mixture stand for 5 – 10 minutes and use immediately. 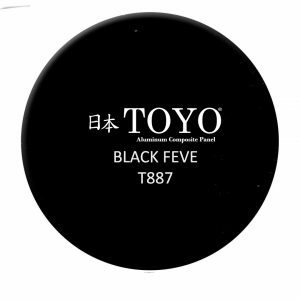 Note: Mix in small quantities only since it has short open time. Follow the exact dosage. Do not add water. 2. Application Use a rubber faced float or squeegee, spread the grout mixture on the area to be grouted. Observe Pot Life of 20 minutes. Apply the grout mixture 1- 2m2 at a time. TIP: Do not let grout mixture set on the tiles longer than 5 minutes, to prevent the tiles from being stained. 3. Finishing / Cleaning After 5 minutes remove haze on tiles with a damp sponge. Polish remaining residue with a lint-free cloth to reveal the grout color. 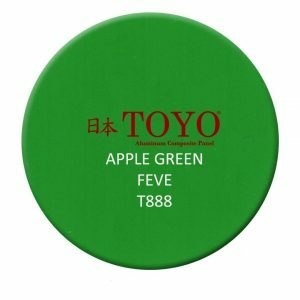 Do not let material cure and harden on on tools, mixing pail and equipment. Clean immediately with water after use. Avoid eye exposure and prolonged skin contact. Do now swallow or ingest. In case of irritation, rinse with sufficient water. Store in a cool dry place. ABC Tile Grout Waterproofing will remain usable one year from date of manufacture.